 Melissa Doman Sleep Consulting, LLC respects the privacy of every individual who visits the site and every individual who contacts us, or completes an Online Contact Form. If you provide personally identifiable information about yourself such as your name, address, telephone number (“Personal Data”) by registering on a page, by completing an form, by filling out a survey, by emailing us, or otherwise by voluntarily telling about yourself or your activities, Melissa Doman Sleep Consulting, LLC will collect and retain that Personal Information but we will only use it for the reason you contacted us, for example if you ask for the newsletter you will only get the newsletter, if you wanted a telephone consultation, you will not be add to the newsletter list unless you have requested this, etc. We only keep your personal data for as long as we need to in order to use it as described above, and/or for as long as Melissa Doman Sleep Consulting, LLC has your permission to keep it. Your information will not be shared, rented, or sold to anyone else for any reason. If at any point you no longer wish to receive emails or newsletters from Melissa Doman Sleep Consulting, just hit the “unsubscribe” button, or hit reply and request to be taken off the list. Simple as that. Sleep doesn't have to be a challenge anymore. Let's talk! Melissa Doman is a certified Sleep Sense Consultant and has ten years of experience working with parents and their young children in Philadelphia and around the world. © 2018 All rights reserved. Designed and powered by Capstone Digital Marketing.